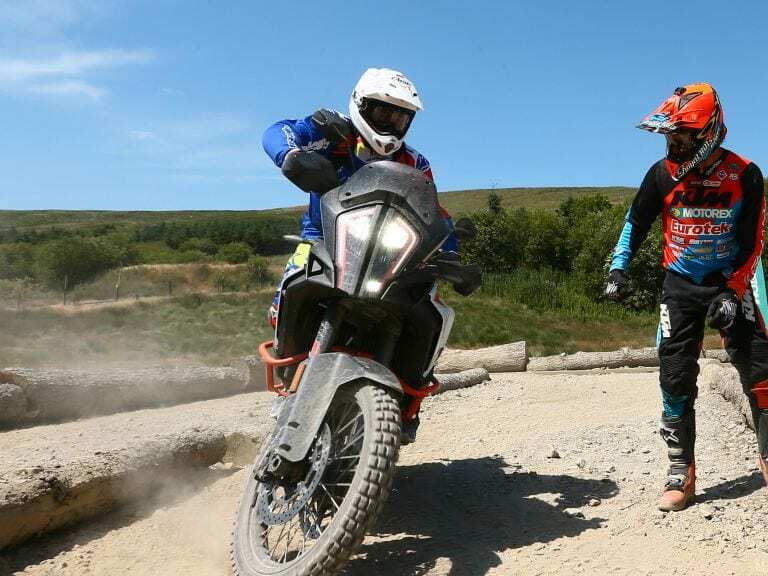 For riders who have progressed through the Bronze and Silver courses, our Orange course provides a new, higher level of challenge. 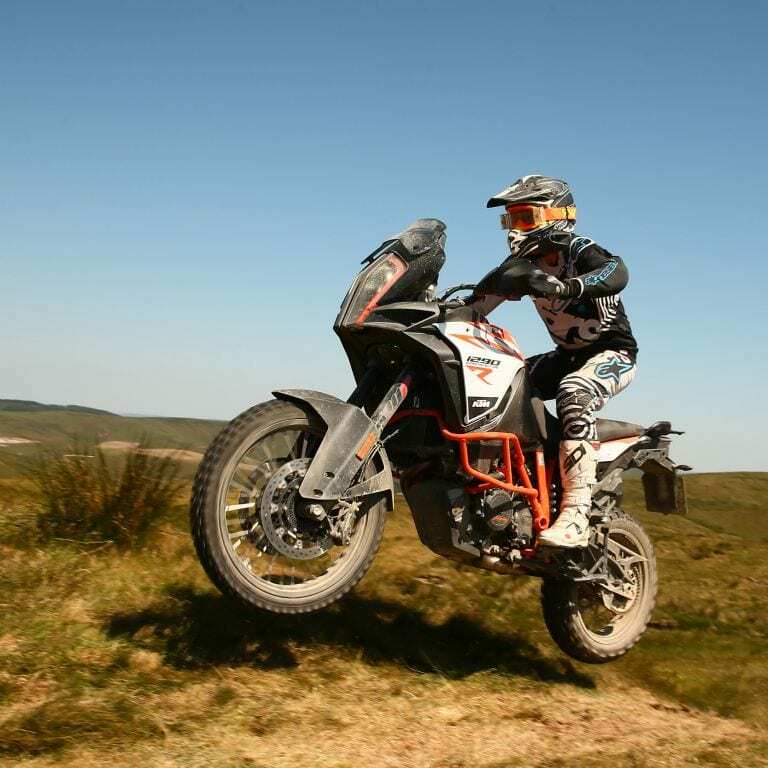 To qualify for Orange riders must complete our Bronze and Silver courses in sequence. 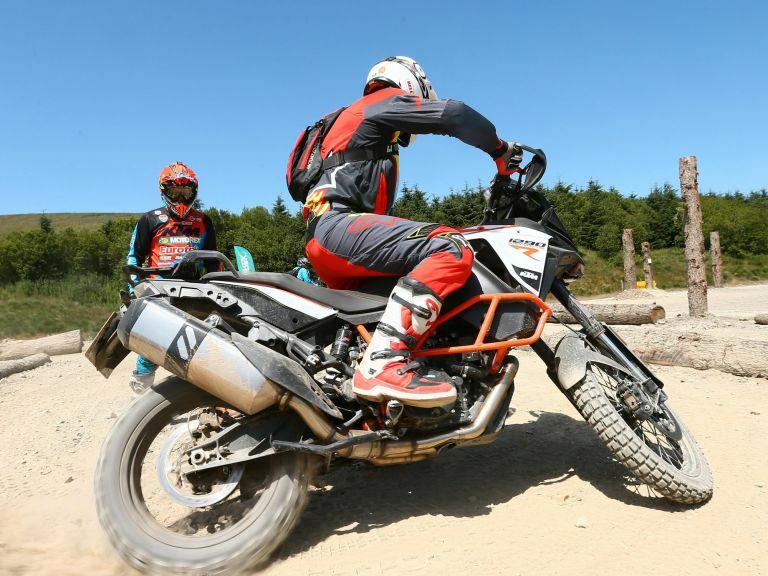 The Orange course will progress your key skills to the next stage, while introducing high level bike control. 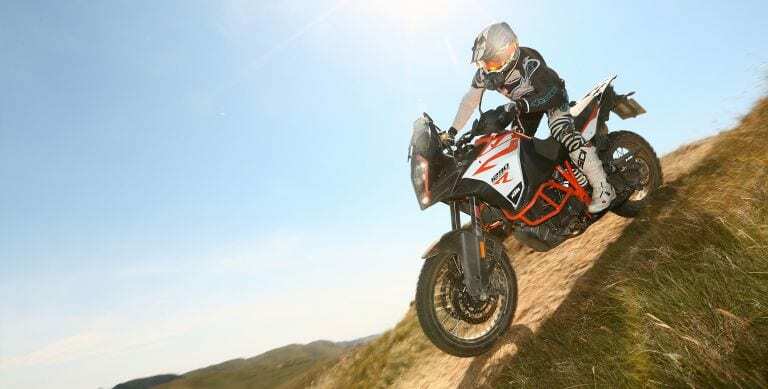 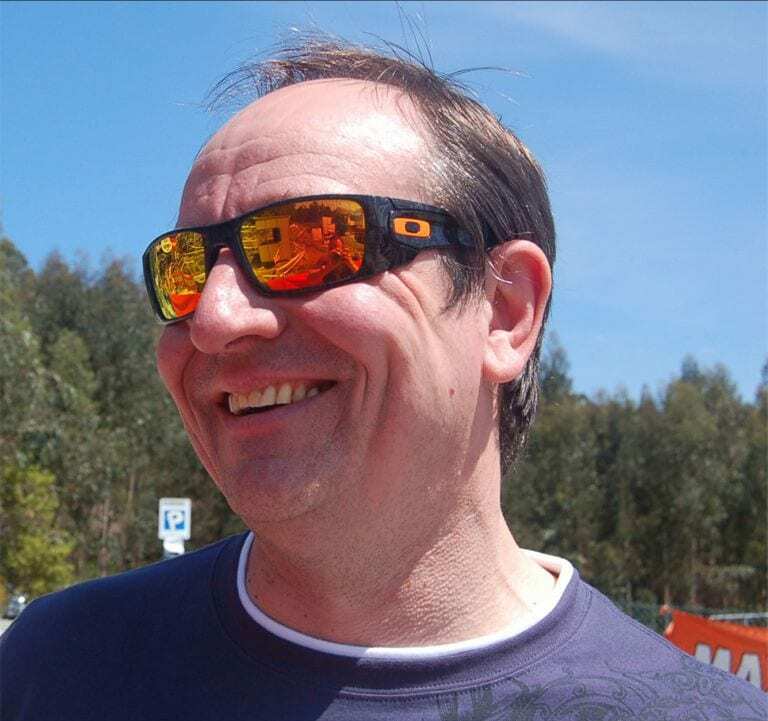 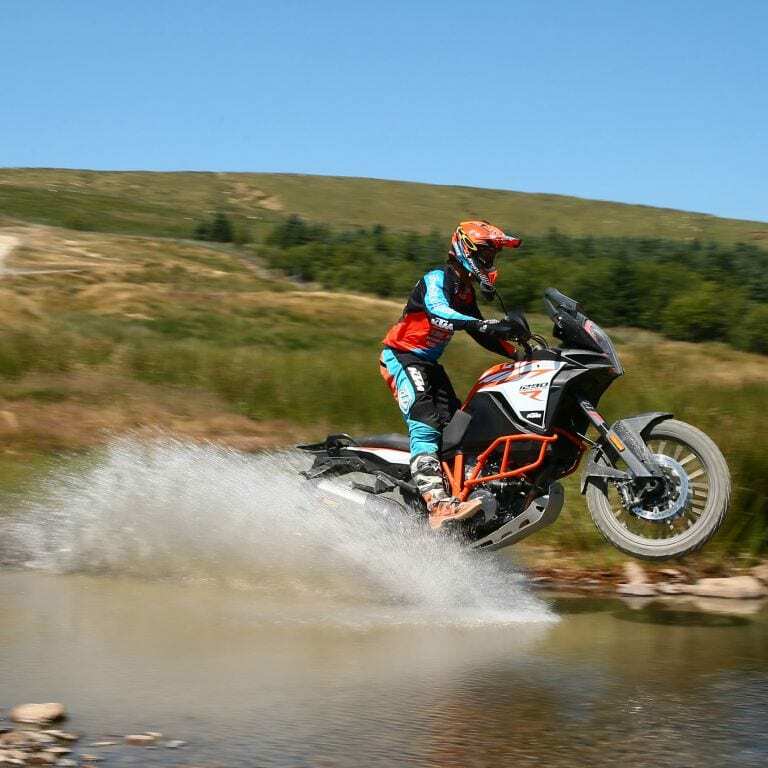 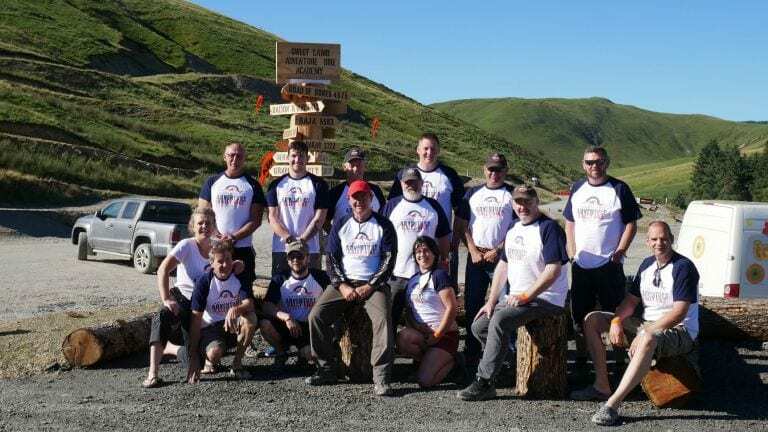 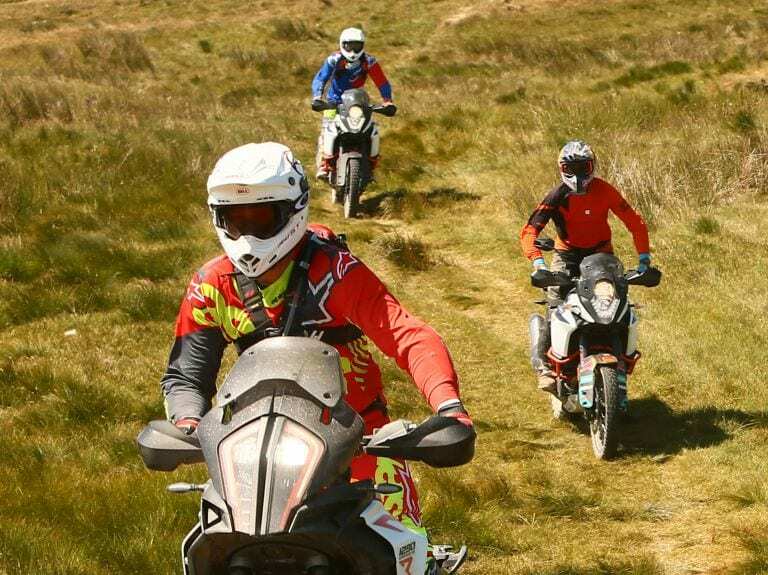 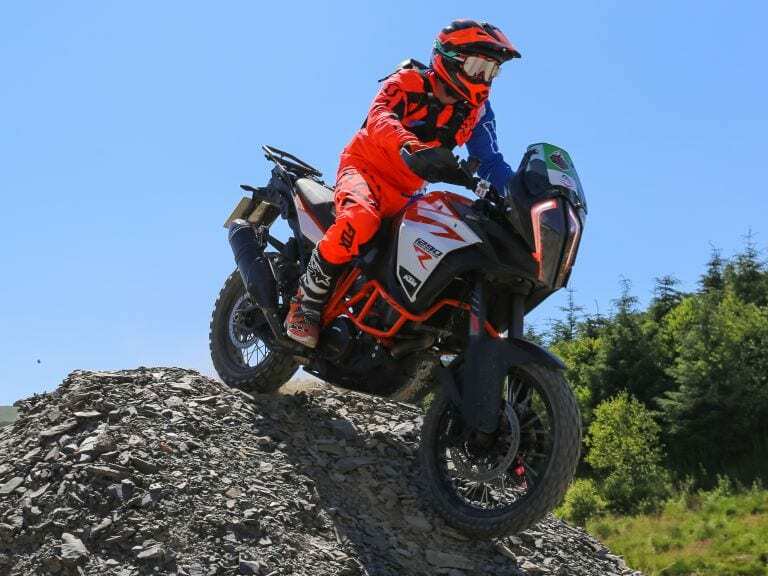 Using what you have learned from the two previous courses, we will take your riding skills to the next level - tackling more challenging terrain while developing a deeper understanding of Adventure Bike control.